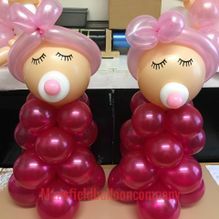 Add style and class to your christening party with our balloon bouquets. 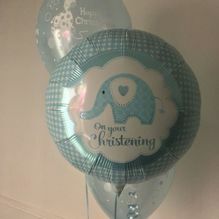 These christening balloons are available in Mansfield, Nottinghamshire, and we’re able to tailor them to your design specifications. 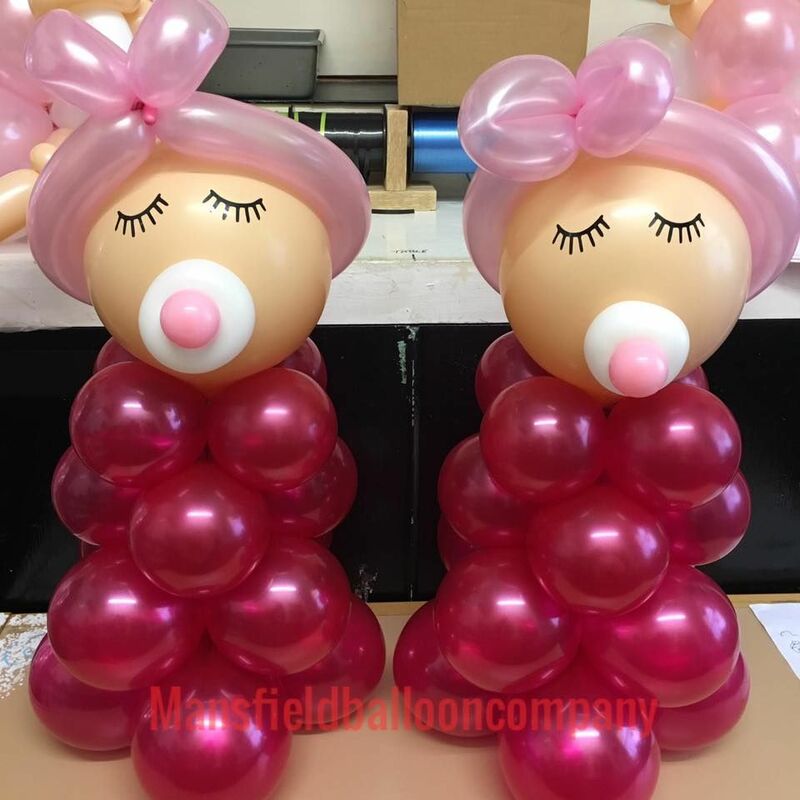 Choose Mansfield Balloon Company for a great service today. 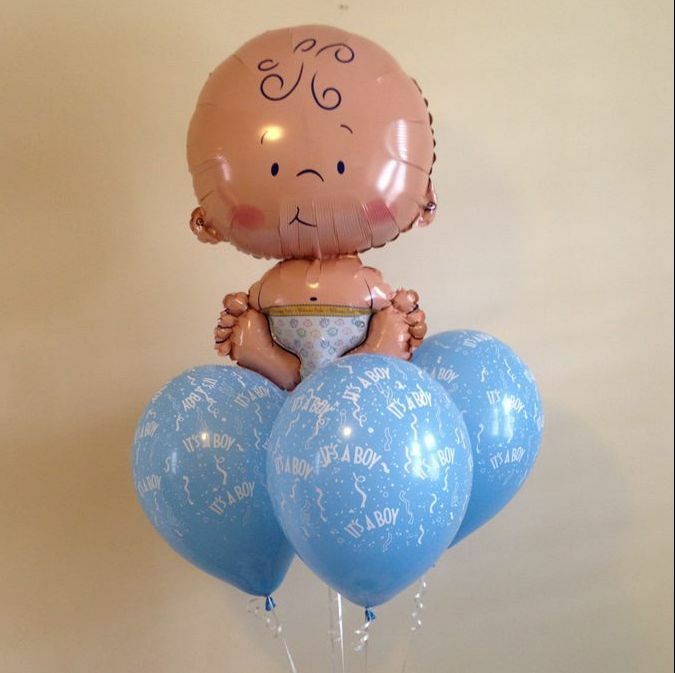 We create balloon themes to suit your christening, and there is a huge range of choice. 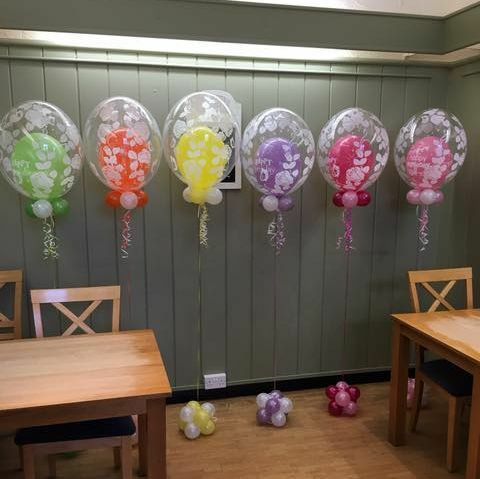 Our team is able to design a bouquet of balloons to suit any table. Bespoke patterns and themes are also available, and everything is tailored to you. The colours that we usually use are baby pink and baby blue. 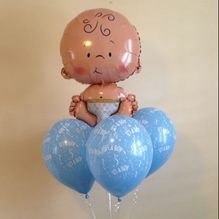 Similar designs are also available for baby showers, if your little one hasn’t quite arrived yet. To make things as easy as possible, we ensure that a professional, complete service is offered at all times. When it gets to the day of the christening, you’re able to pick the balloons up yourself. 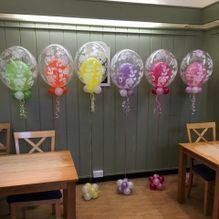 Alternatively, we’re able to deliver and set up the balloons at a venue of your choice. Whichever you prefer, we ensure that everything is done in a timely manner. 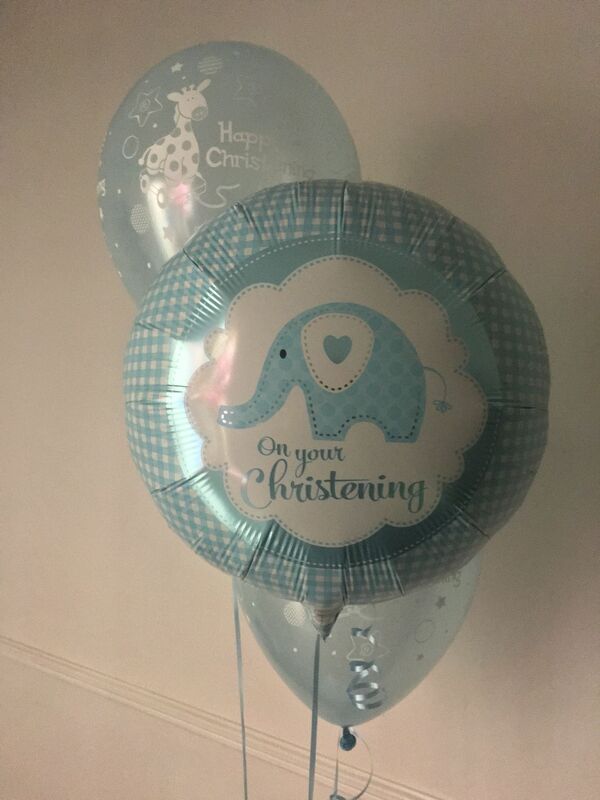 To learn more about our christening balloons and balloon bouquets, contact us, in Mansfield, Nottinghamshire.